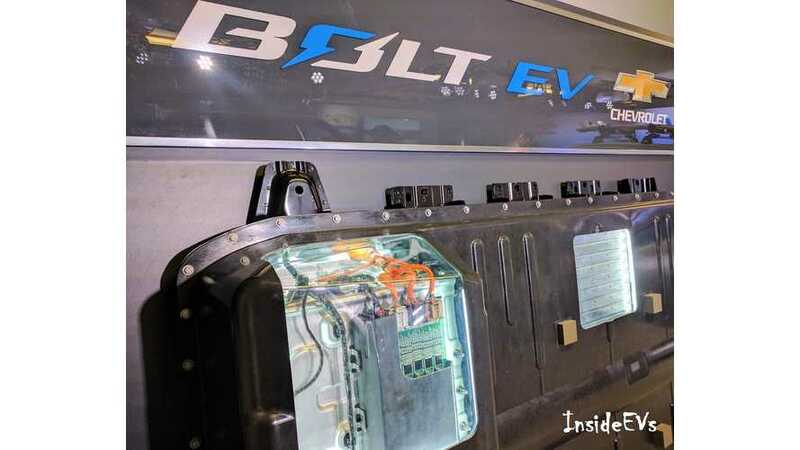 Believe it or not, China had, up until now, excluded electric vehicles equipped with nickel, manganese and cobalt (NMC) technology from its government subsidy program. China's take was that this new technology was simply too unproven and too risky to invest in. Well, as most of us are aware, NMC technology is all the craze these days, especially for next-generation electric vehicles. China seems to be aware of this now too and, as such, has accepted the NMC battery into the subsidy program. "China released on Monday this year's first list of "recommended" green energy vehicles, paving the way for 185 car models to receive government subsidies." "Beijing is expected to approve more car models later this year. The government published five lists last year, giving the green light to 2,193 car models." 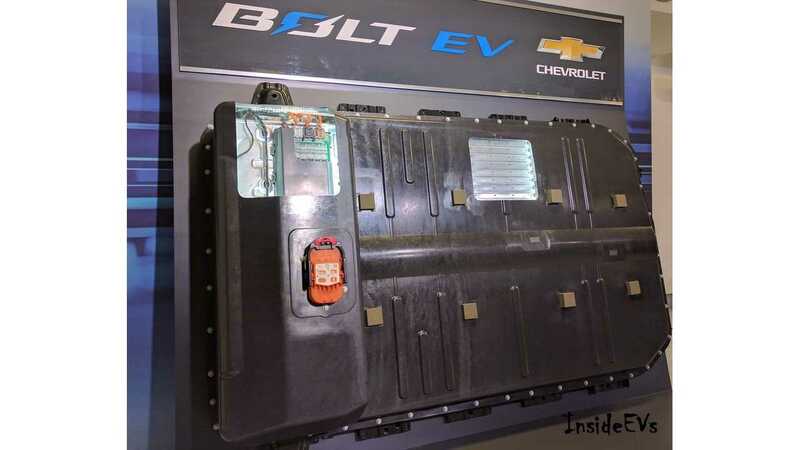 "The ministry on Monday also approved several vehicles that use "ternary" lithium-ion batteries, which employ the chemical elements of nickel, cobalt and manganese (NMC)." China forced automakers to conduct rigorous NMC testing before allow the tech into the government-supported subsidy program. 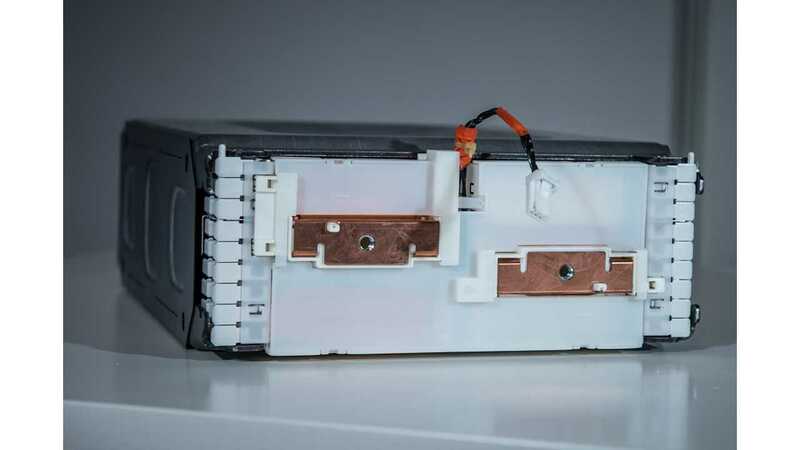 Still, most Chinese automaker prefer the cheaper, less energy dense, but highly stable lithium-iron-phosphate battery technology. This will certainly change over time now that the latest battery tech is approved for subsidies.